Corinne Thorne is a future educator in Baltimore Maryland. Born in New Jersey and raised on Long Island, New York, she always knew she wanted to be a teacher. To make this dream become a reality, she graduated with a Bachelors Degree in English Literature at Loyola University Maryland in 2018. 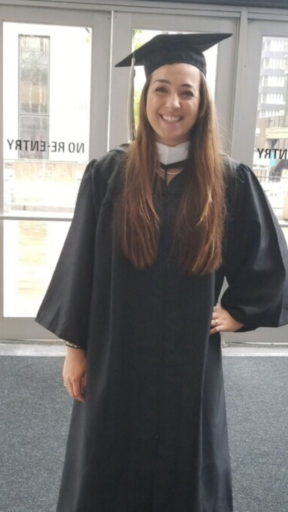 She will graduate with her Masters in the Art of Teaching from Loyola University Maryland in 2019. She hopes to stay in Baltimore after her Masters Program to teach in Baltimore City to work with students and grow as an educator. 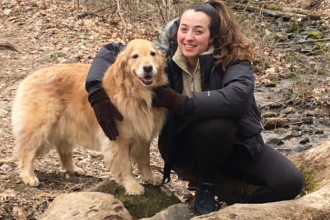 Corinne really enjoyed her college years in Baltimore and worked tutoring elementary students who were behind grade level in reading and writing in Baltimore City Schools through the program Reading Partners. Corinne also worked on her college campus on the Events services staff, coordinating and planning conferences and upcoming occasions on campus. Corinne really enjoys traveling and working with students. She combined these two passions and became TEFL certified by traveling to Chiang Mai, Thailand with Loop Abroad in 2016. One unexpected adoration she gained through this experience is her love and respect of elephants, who quickly became her favorite animal. Once she began traveling and living abroad, she knew it was something she could not give up. A fun fact about Corinne is that she grew up doing martial arts, and after fourteen years of Jiu Jitsu, Corinne earned her third-degree black belt.